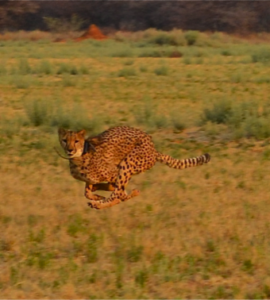 CCF is an international non-profit organization headquartered in Namibia, with operations in the United States, Canada, Australia, Italy, Belgium and the United Kingdom, and partner organizations in several other nations. 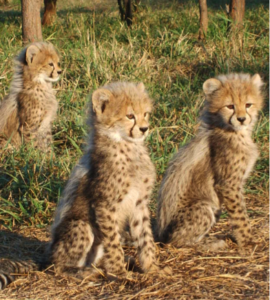 Founded in Namibia in 1990, Cheetah Conservation Fund (CCF) is the global leader in research and conservation of cheetahs and dedicated to saving the cheetah in the wild. 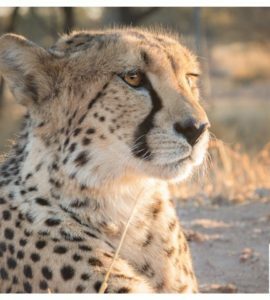 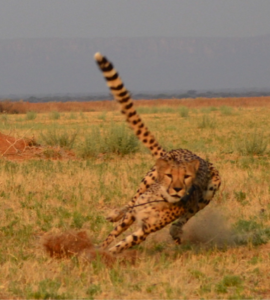 CCF’s mission is to be the internationally recognized center of excellence in the conservation of cheetahs and their ecosystems, working with all stakeholders to develop best practices in research, education, and land use to benefit all species, including humans. 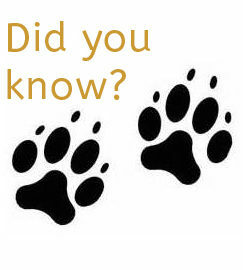 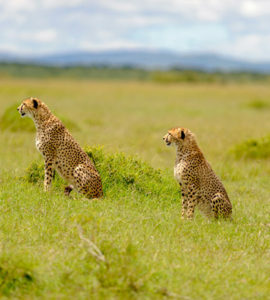 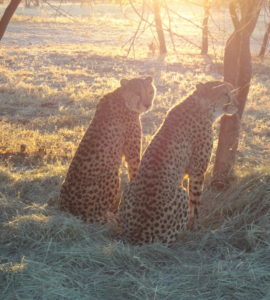 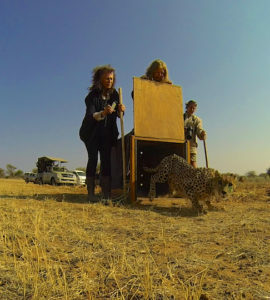 For more information, please visit www.cheetah.org.